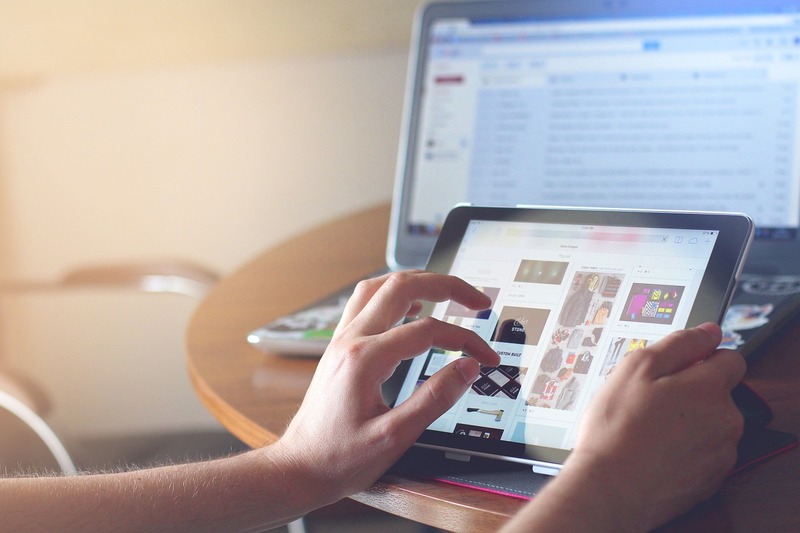 Using Microsoft OneNote in combination with Microsoft Outlook can help save you valuable time. There are some fantastic integration tools between both programs and in this short article, I’d like to highlight one of them. If you are not using Microsoft OneNote, I want to encourage you to explore the many powerful features it has. It offers many advantages over taking notes inside your paper notebook. 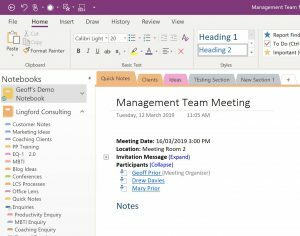 One of the most powerful, is the ability to link your meeting notes directly to the meeting within Outlook. You never have to go searching for your notes again! 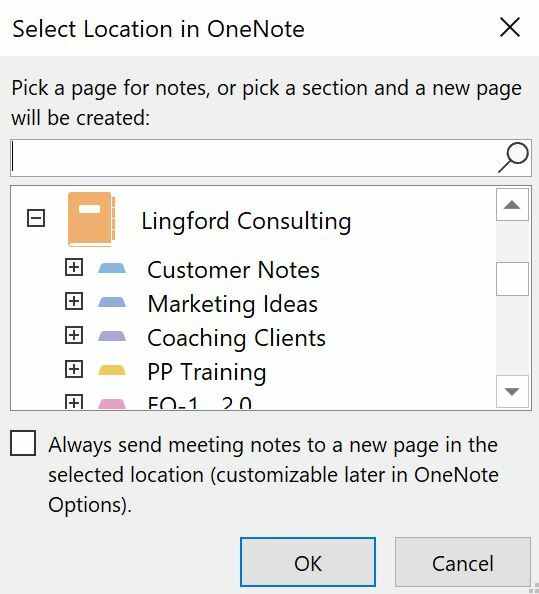 Okay, so there are a few ways to do this, but one of the easiest ways is to access OneNote directly from the Outlook meeting itself. You do need to have set up OneNote initially of course, but assuming you have done that, then the rest is relatively easy. Firstly, open up your meeting inside Outlook. You should see your OneNote Icon in your Outlook toolbar as shown below. One you do this, you get an option to either; 1) Share Notes with the Meeting, or 2) Take your own Notes. Lets assume for the purposes of this piece, you will take your own notes. Note you can select a default place for all these types of notes and move them later. In this instance, I’ve elected to go to my Demo Notebook and you can see this opened in OneNote below. I’m now ready to take my notes from this meeting. 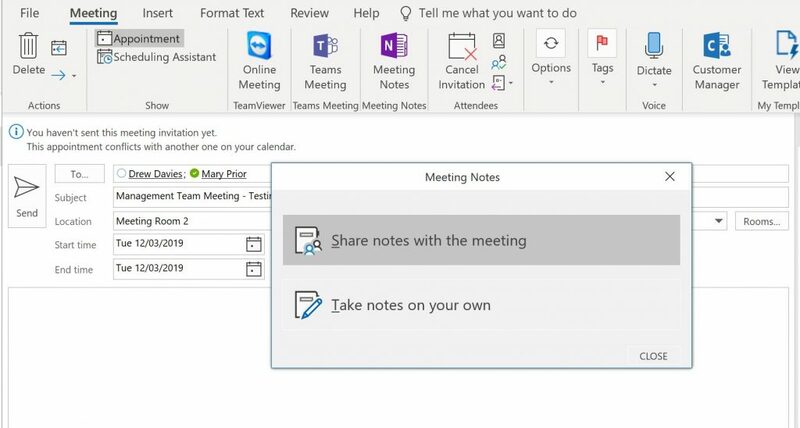 And the really cool thing is that if I open up the meeting inside Outlook, and click on the OneNote Icon again, it goes directly to my Meeting Notes in OneNote. No more searching around trying to find my notes like I said. And this is just one way that MS Outlook and MS OneNote can work together to help you be more productive. There are many other integration tools besides. We cover this and much much more in our Productivity with MS Outlook and MS OneNote training program if you are interested.